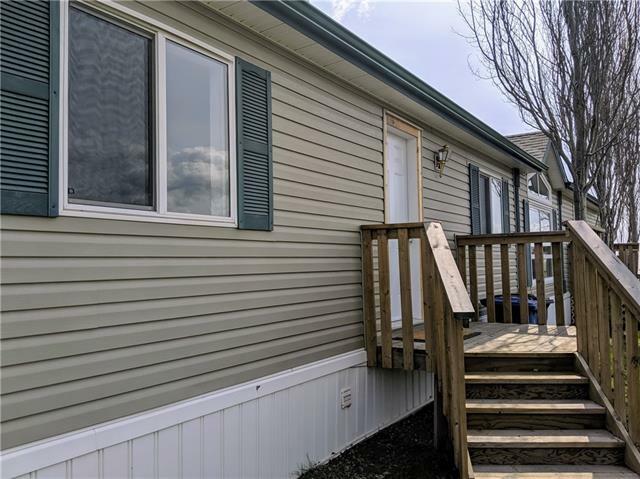 Enjoy the upcoming spring and summer nights on your west facing deck looking on to a park with mountain views! 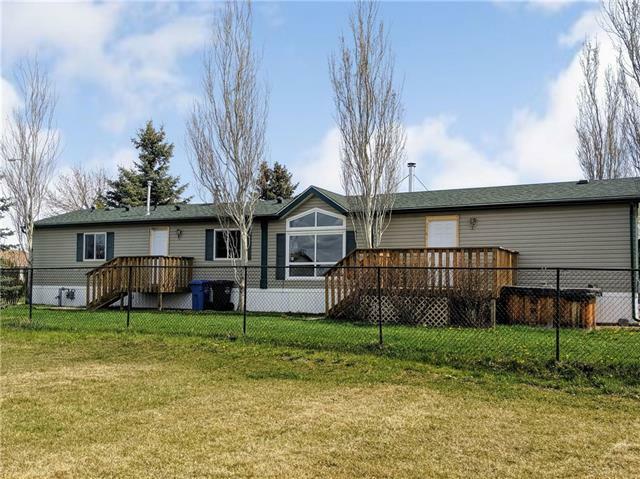 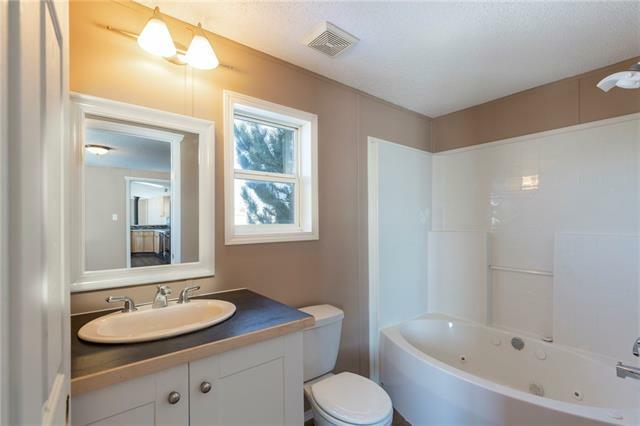 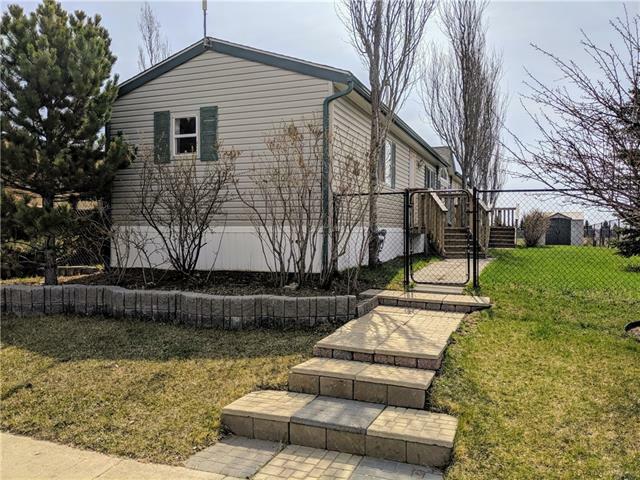 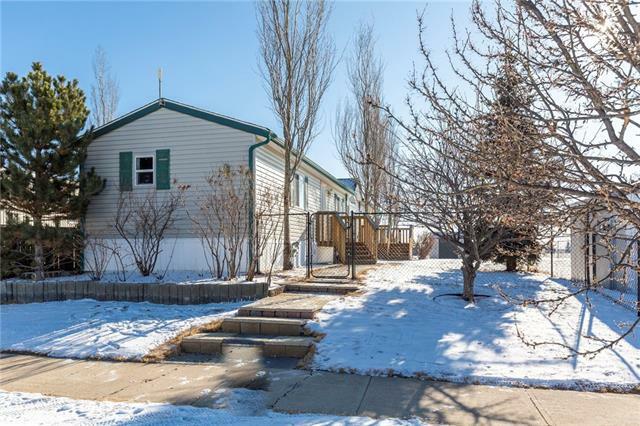 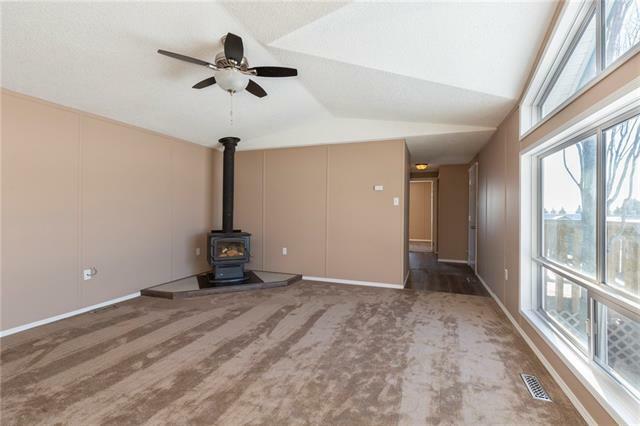 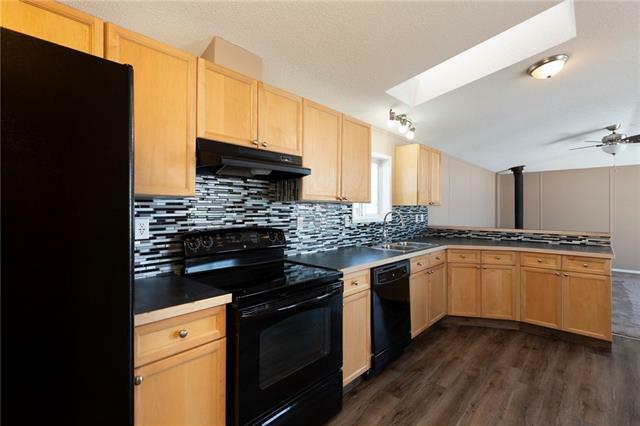 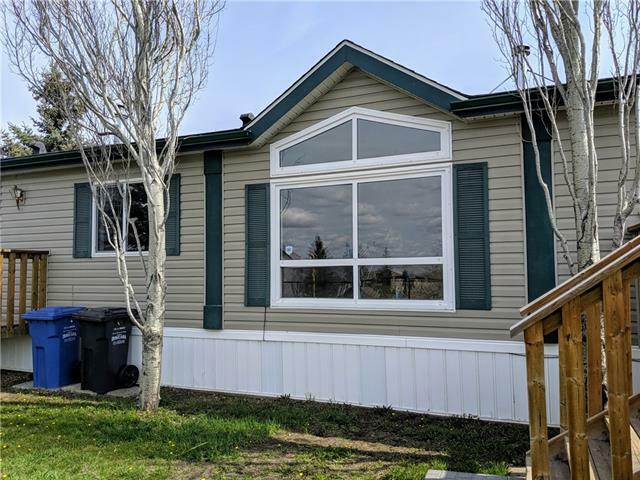 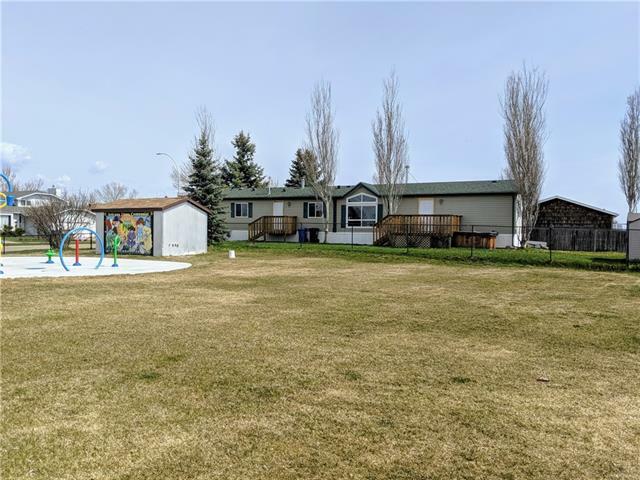 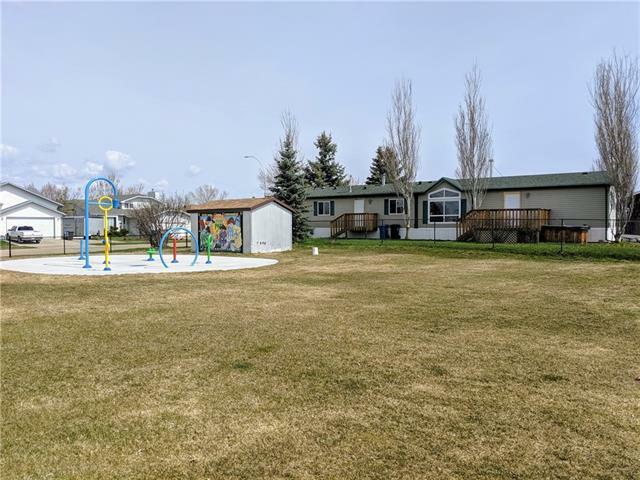 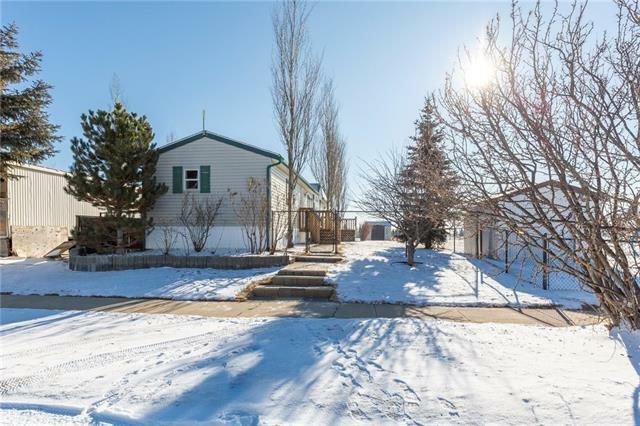 This freshly renovated home is situated on a fantastic lot in Irricana, only 45 minutes to downtown Calgary. 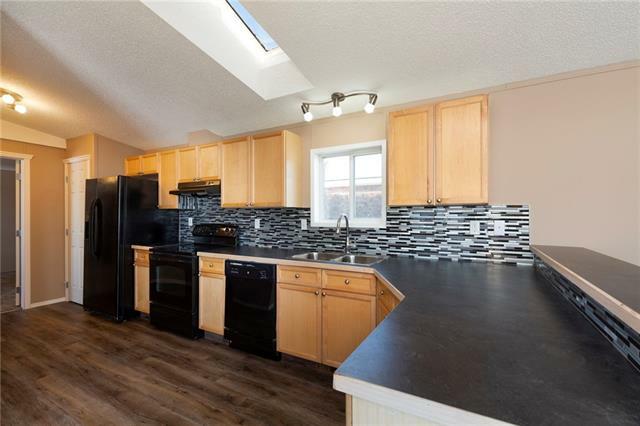 Upgrades include, new vinyl plank flooring, carpet, kitchen cabinets and appliances, doors, trim, and paint throughout. 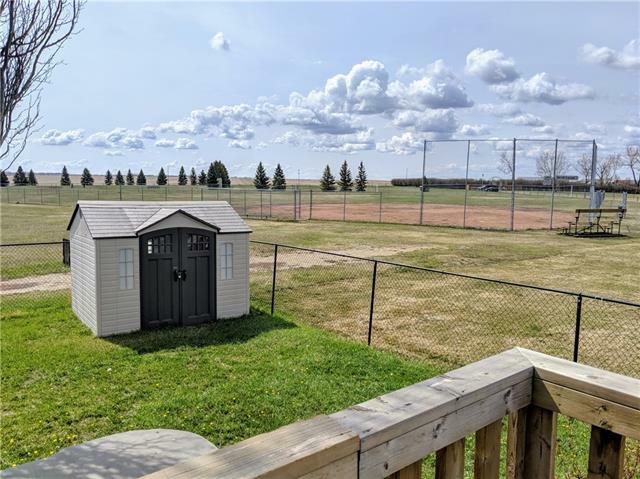 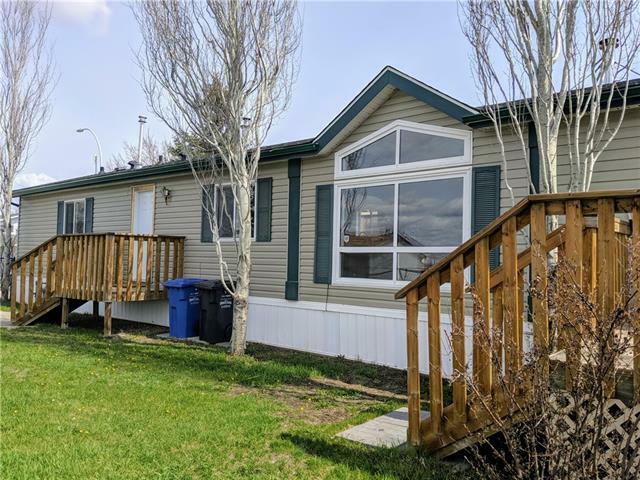 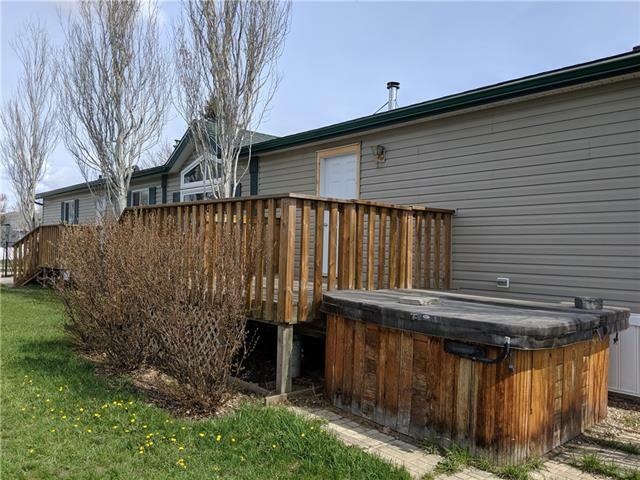 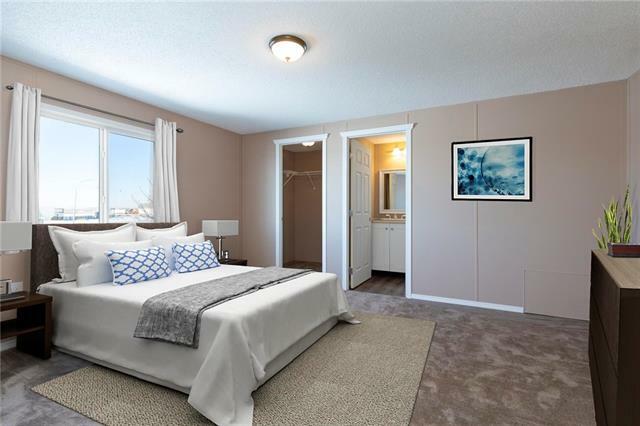 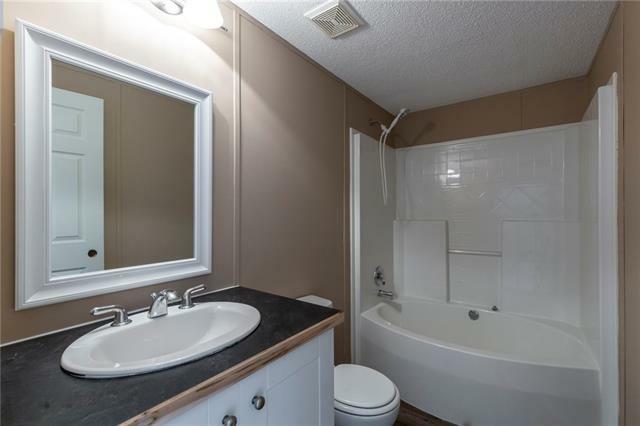 This spacious property features over 1200 sq ft of living space, including a large master bedroom with ensuite and walk in closet, 2 more well sized rooms, and another full bath. 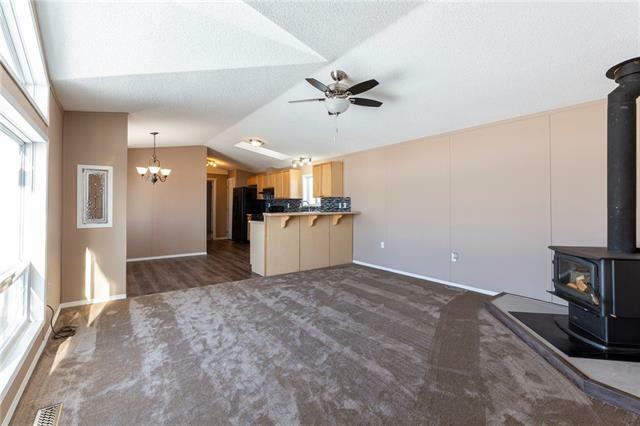 The open concept flow between the kitchen, dining room and living room is all accented by the large windows allowing the sun in for most of the day. 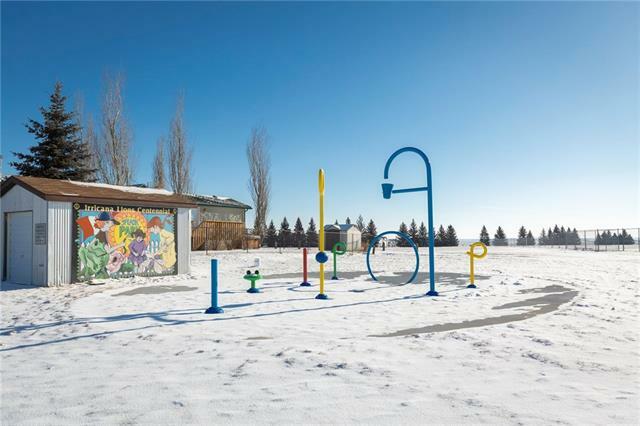 The kids park right next door includes a splash park, outdoor skating rink, and tons of green space. 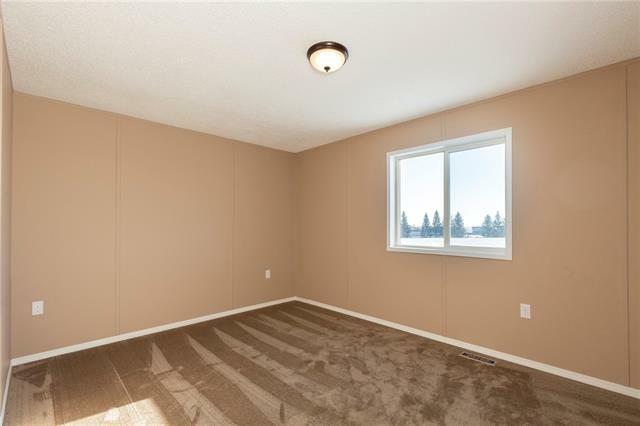 This location is perfect for a young family. 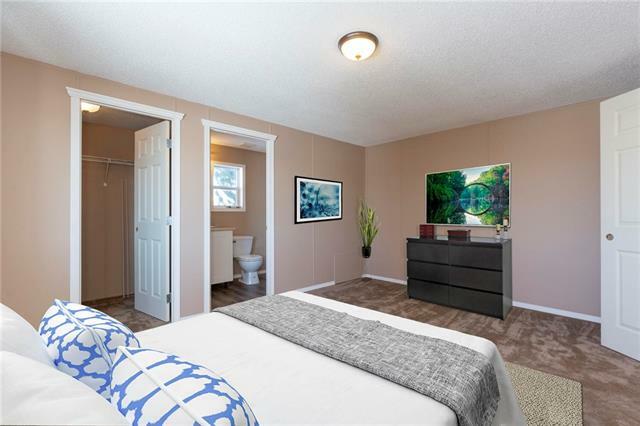 Book your showing today. 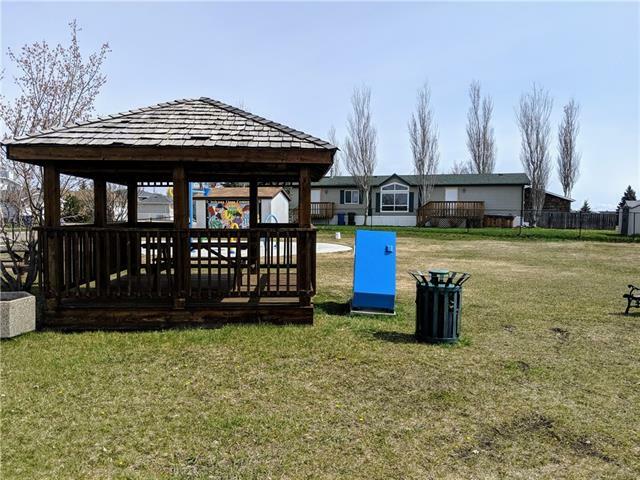 This property is listed by CIR Realty and provided here courtesy of Arranny Khuong. 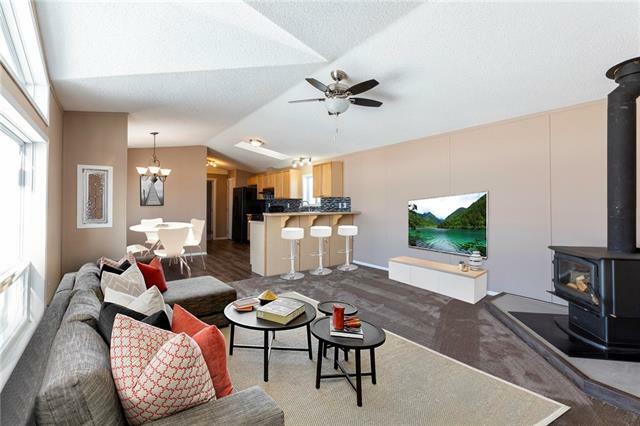 For more information or to schedule a viewing please contact Arranny Khuong.